From Improvisation to Interpretation: Concepts of Subjectivity in 19th Century Performance. In the first half of the 19th century “improvisation” progressively vanished from concert life. At the same time the idea and practice of “Interpretation” gained momentum, culminating in Franz Liszt’s highly idiosyncratic renderings of past musical works. In this study-day, Kai Köpp will discuss with us the possible link from “improvisation” to “interpretation” as a continuity of the performer’s possibilities to express his/her subjectivity. This topic opens a link to the history of composition where abstraction won over interpretation. 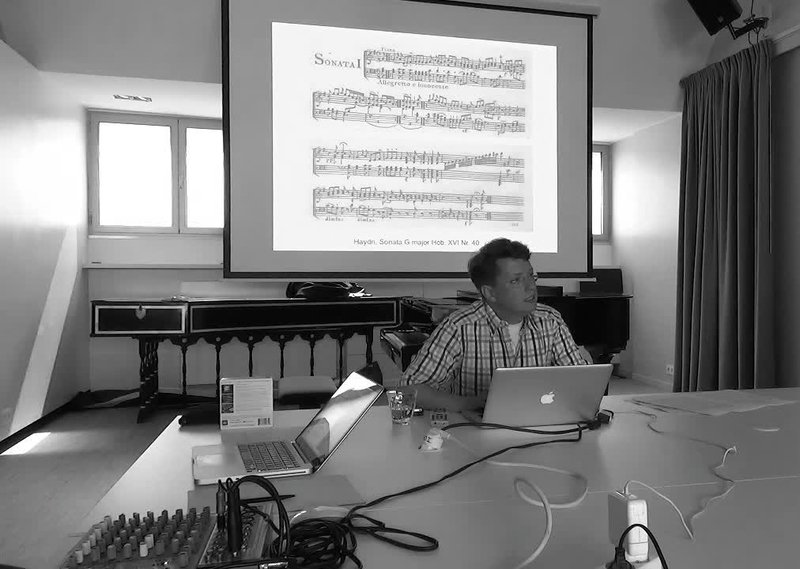 Kai Köpp will also try to show how the performer-composer (who frequently was an improviser) became more and more suspicious of “superficial” virtuosity and the interpretation of “classic” masterpieces became the highest goal of performers, founding new conservatories for this purpose. This will encompass Liszt and the subsequent coining of the term of musical interpretation in Germany.